Stephen O'Malley is a paramedic who has been rescuing people all his life. His friend Meghan is in trouble: Stolen jewels are turning up in interesting places, and she's in the middle of it. Stephen is about to run into a night he will never forget--a kidnapping, a tornado, and a race to rescue the woman he loves. The Rescuer by Dee Henderson was published by Tyndale House Publishers in October 2006 and is our 16800th best seller. 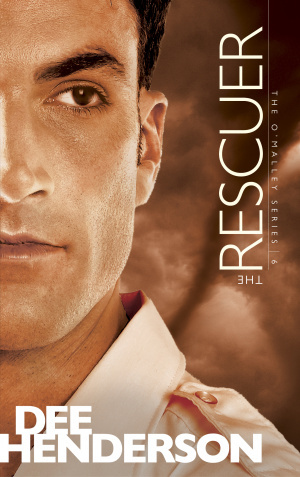 The ISBN for The Rescuer is 9781414310619. Be the first to review The Rescuer! Got a question? No problem! Just click here to ask us about The Rescuer.